Self publishing tips, free tools and resources and lots of goodies for indie authors! Our new shop features done-for-you journals, planners and other interiors that come with commercial-use rights! 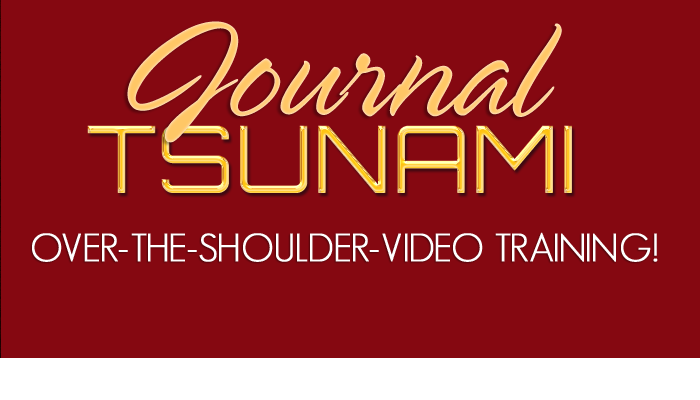 Create a literal tsunami of low content books, even if you're a total beginner! See Rebecca's complete process of creating beautiful journals quickly with her over-her-shoulder, comprehensive, step by step video tutorials. 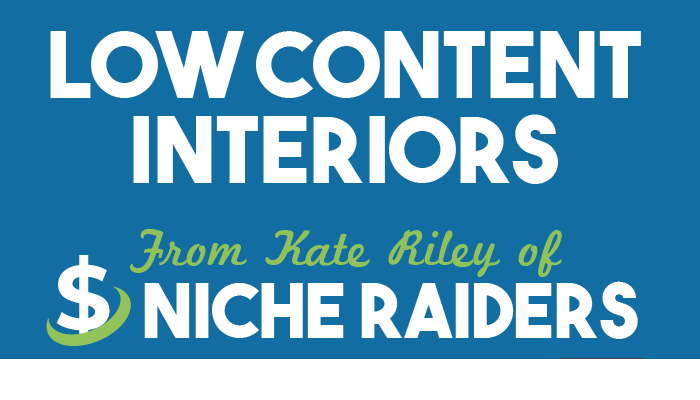 We've created a brand new, one-stop template resource for all things low content publishing! 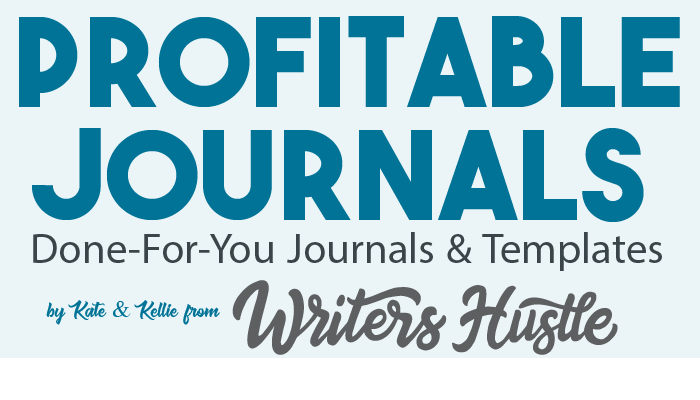 Shop features: done-for-you journals, gorgeous templates, eye-cataching journal covers and lots more. You get full commerical rights to all of the template packages! Taking journal and cover production to a whole new level using Word and Photoshop! 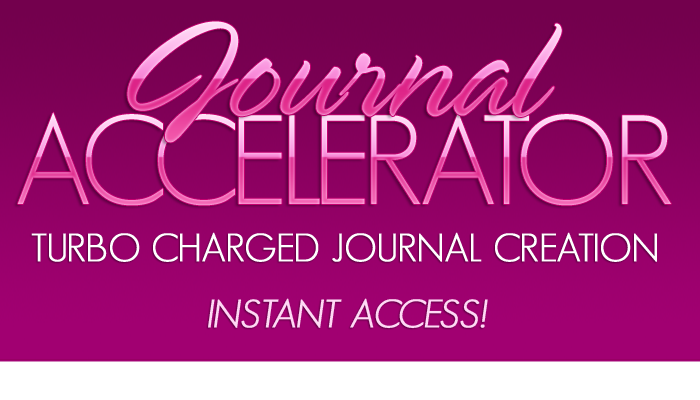 Diana will show you how to turbo-charge your journal and cover creation by using a powerful system that will automate the entire process! This powerful program helps you instantly find proitable keywords, markets and super hot niches on Amazon. 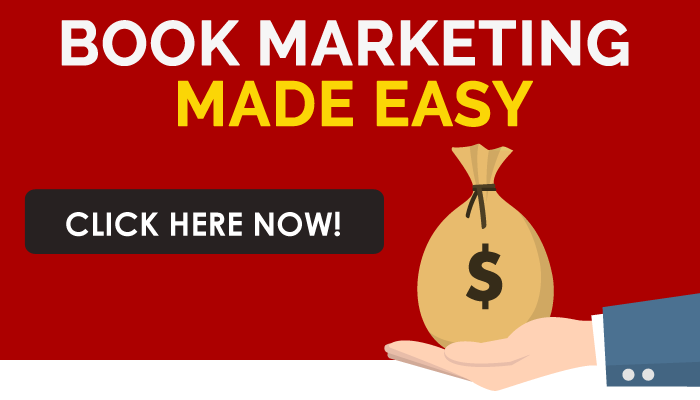 One of the best Amazon-based keyword tools we've ever used for both fiction and nonfiction markets. 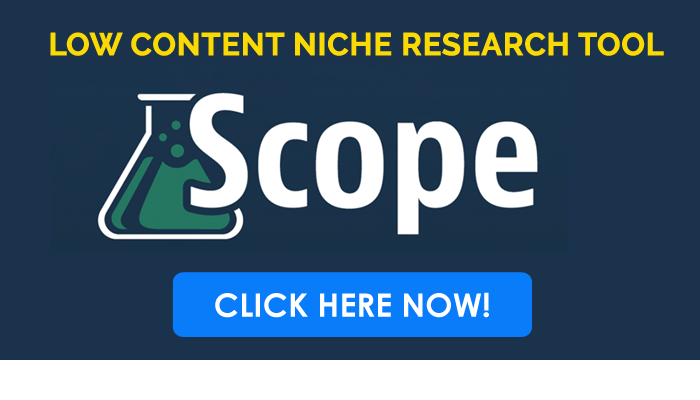 I use Scope to quickly uncover profitable low content niches but it offers way more than that. With Scope, you can find popular keywords, determine estimated sales and find underserviced markets with a growing demand.